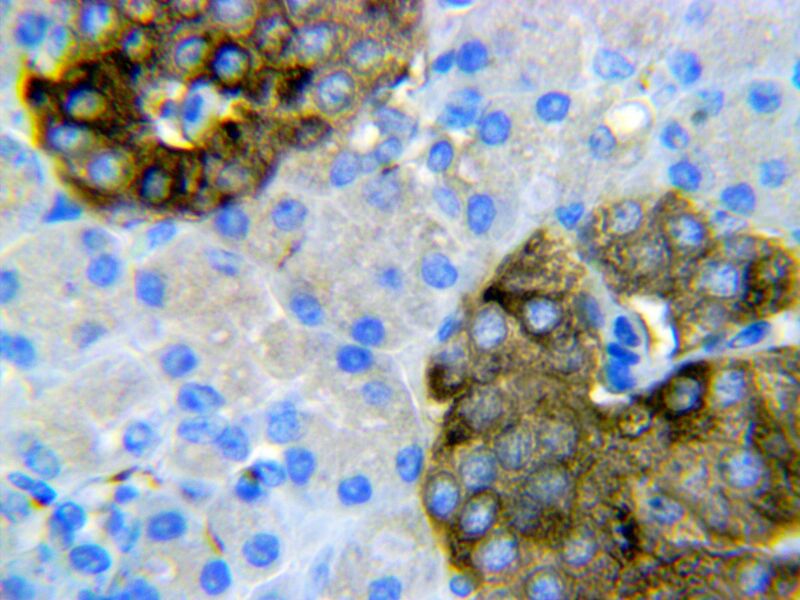 Our lab has validated the HMB45 antibody for use on Human and mouse tissues. This was tested using human melanoma and mouse skin tissues and has passed with flying colors! So far, our clients have expressed interest in only human tissues, perhaps other clients will have a need? See our other validated antibodies Here. We have been working hard to validate many new antibodies for research use. Vimentin is now available for use on Human, mouse and rat FFPE tissues. According to the data sheet Vimentin, is a general marker of cells originating in the mesenchyme. Vimentin is frequently co-expressed with other members of the intermediate filament family, such as the cytokeratins, in neoplasms including melanoma and breast carcinoma. Just this past week we finished working up a mouse monoclonal synaptophysin antibody targeting Mouse, Rat and Human. We tested this using all 3 species types plus human abnormal tissues. 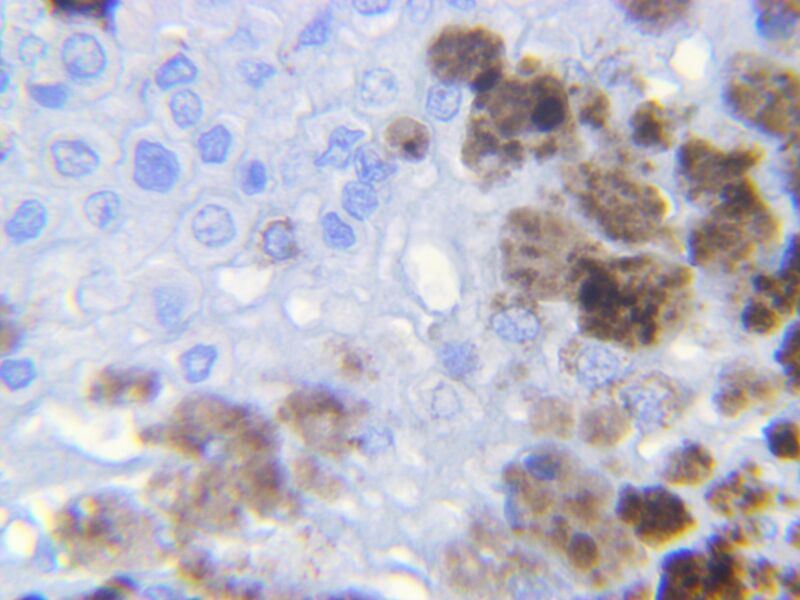 The results are in and we now offer this antibody to our customers. 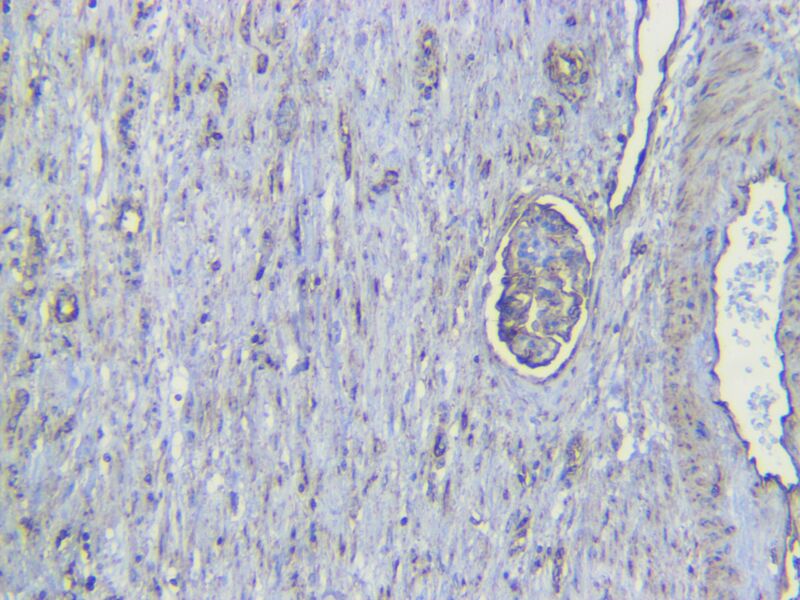 Posted on October 16, 2017 by JMD Histology & Histologistics Inc.